Vesta Property Services, responsible for the site’s daily operations had been forced to pass those increasing energy costs on to residents as part of a standard monthly assessment fee. With year on year increases between 10 and 15% energy costs presented a serious issue for the retired residents who were required to pay any increases out of their fixed retirement incomes. The Kings Point team were no stranger to energy saving initiatives. They had already been burnt on a previous installation of an expensive solar system fitted to an outside pool, resulting in negligible savings and a 15-20 year payback period. This was just one of many energy saving initiatives that had promised them a lot, and delivered little. The formula followed by EcoEnergy presented an opportunity for the Kings Point association to take charge of their rising energy costs, providing them with a transparent and proven approach to energy monitoring and efficiency. "EnergyMaps gives a clear and easy to follow process that everyone can understand. Investing in alternative energy is expensive, identifying wasteful practices and inefficient equipment results in far less investment and more money in our customers’ pocket from day one." 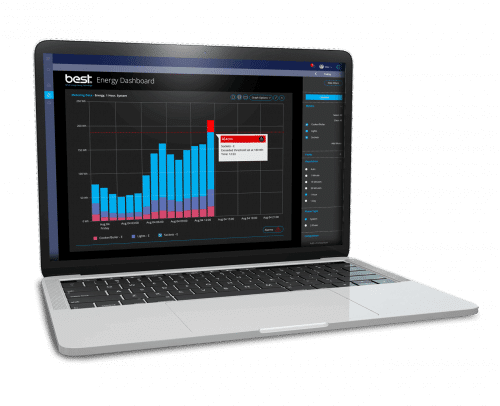 Following a comprehensive initial site survey, Eco Energy installed the Eniscope Real Time Energy Management solution at one of the main energy hotspots they identified. Attention was focused around a large clubhouse where much of the residents’ day-to-day activity took place. 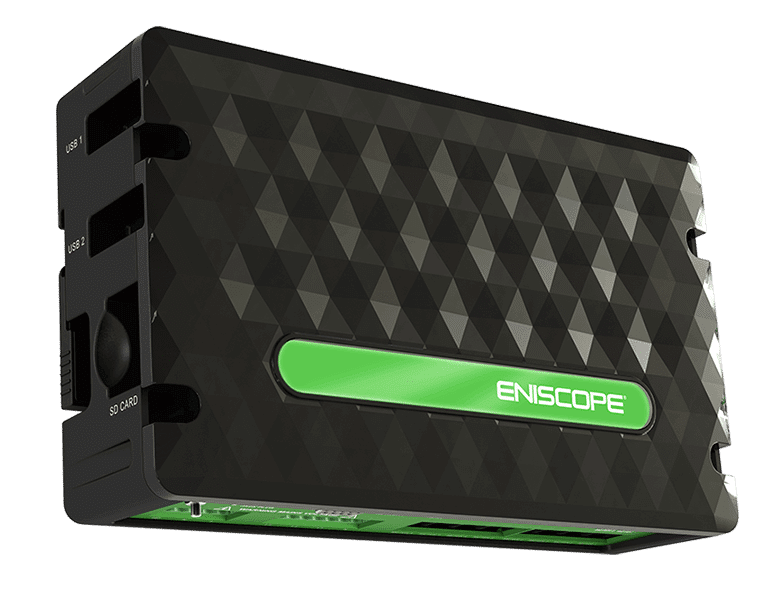 The Eniscope would enable Dave and his team to monitor activity and usage patterns at the complex, enabling him to prepare a full commercial energy audit (with savings suggestions) using the collected data. Prior to installation Dave walked the committee through the process. He explained his methodology, explaining that the goal was to control, reduce and ultimately eliminate their energy costs. His agreement with the client stated that should a 25% saving be possible, they would act on his suggestions. When it came to the full commercial energy audit, the potential for savings was clear for everybody to see. Dave put together a plan of action for the committee and prepared a presentation to explain how the reductions could be achieved, and the payback period they could expect to receive on any investment. The solution he put forward combined retrofit LED lighting systems in conjunction with motion sensors, Aircosense, Chilled Unit Energy Savers (CUES), as well as Variable Frequency Drives (VFDs) on pool motors across the site. Dave and his team were asked to attend the next meeting of the energy committee and present their solution. Viewing the Eniscope historical data for themselves, the committee had no hesitation in voting the proposed package through by 15 votes to 1, with the 1 vote only opting for a longer period to consider the option. Data can be easily presented thanks for an intuitive interface. Just over 12 months on, Kings Point has benefited from an up to 35% reduction in their annual energy spend, resulting in a cash saving of $120,000 in year one. This result means that the payback period has been reduced from the estimated four years to just two, providing a return on investment much earlier than originally anticipated. Further opportunities to push those savings even further are now being investigated, as the management team explore the potential to extend the scheme to other areas of the site. Every resident has already received the first reduction in their monthly assessment fees, helping them keep more of their monthly budget for the nicer things in life. There has been no compromise in lighting quality, with many residents reporting better levels of light in key areas of the site. "We would absolutely recommend the BEST product to other companies. 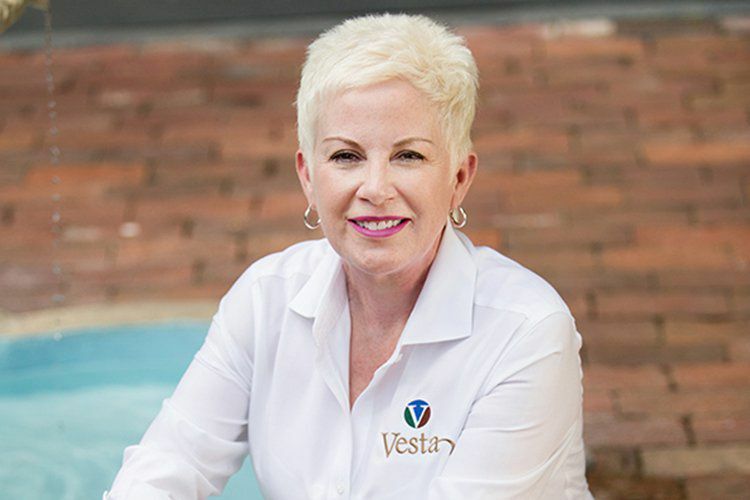 Vesta property services will continue to implement the products across the facilities we manage so that we can pass on the reductions to our residents."